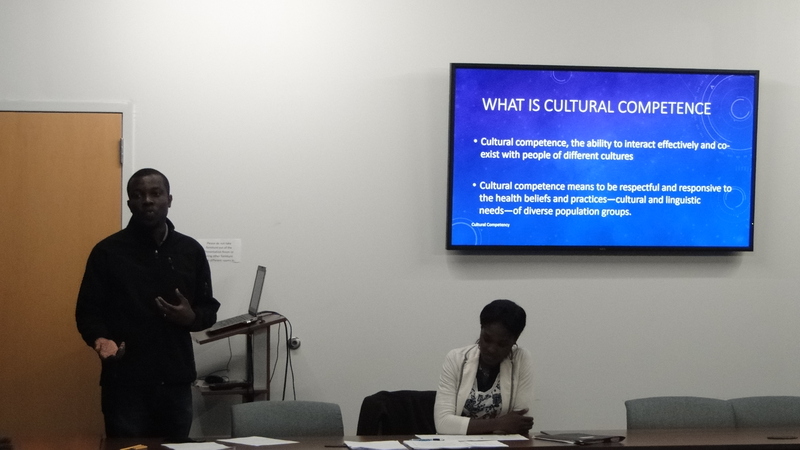 Multicultural Affairs held presentations on Monday, March 19 and Tuesday, March 20 following their Cultural Competency series of presentations. This week’s presentations were over disabilities. The first event of the evening was an Ice Breaker where the host, Bennett, picked four students (two African students and two Chinese students), and they stood in front of everyone and spoke in their native language. Everyone had to go around and tell how they felt to not understand what they were talking about. After everyone went around and explained how they felt, the twist was that just as everyone felt left out, people with disabilities feel the same way when singled out. This led into a short film shown about how life would be if roles were reversed. The film showed people with disabilities outnumbering and treating the main character who didn’t have difficulties different. The purpose of the film was to show how a lot of people in society treat people with disabilities the wrong way. This created a student discussion that talked about the messages in the movie, country’s views, media portrayal, employment and labels. 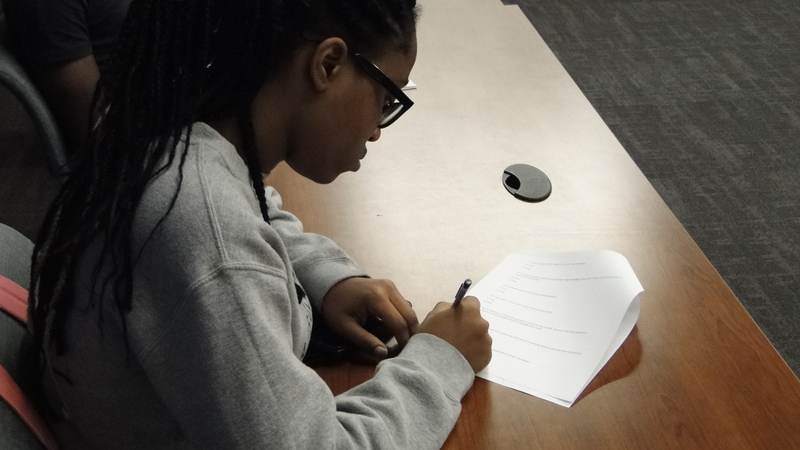 The discussion ended with everyone in the room saying their name, major and if they believe a student with disabilities could work in that industry.